How is a person’s popularity measured? Is it by the number of people who know or have heard about him? Maybe the frequency of his TV or radio guestings? How about the number of billboards and ads with his face on it? People might have a varying basis for measuring popularity, depending on the industry they are in. Like if you are a business icon, your popularity would probably be measured according to your corporations’ popularity. If you are a politician, your popularity is usually measured through a trust rating survey. When it comes to athletes, ESPN has devised a way to rank the popularity of these sports icons in different fields. 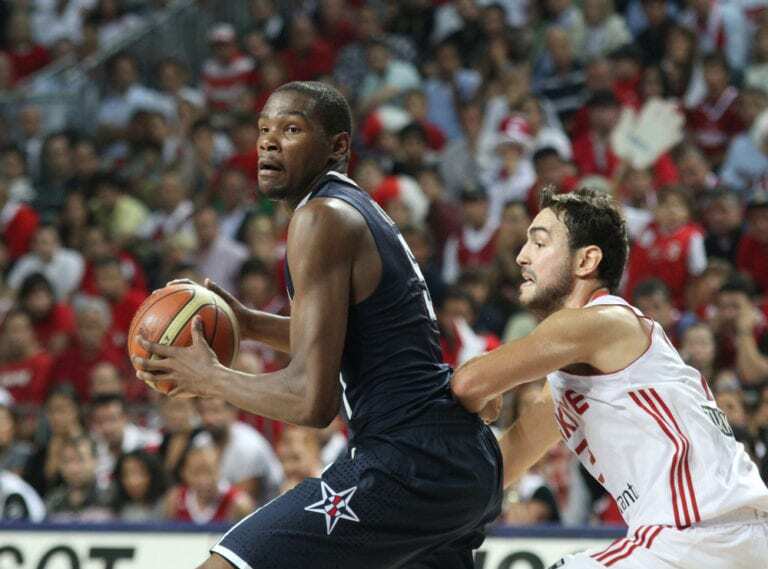 Let’s take a look at who are the most famous athletes in the world. Three factors were considered to make up the ESPN popularity formula. They are (1) The athletes’ earnings ON (salary) and OFF (endorsement contracts) the field, (2) Social media followers (Facebook & Twitter), and (3) Google search volume. Below are the 10 most famous artists in the world who we now also know are the highest earners and most followed too. American Golfer. 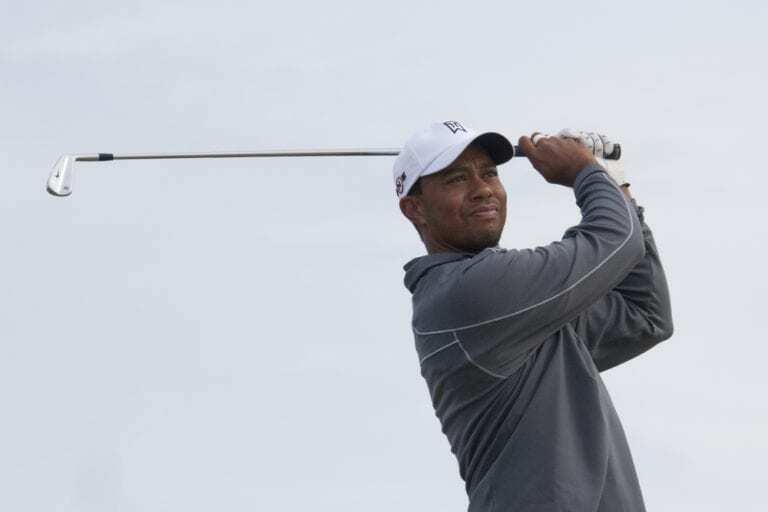 Christened as Eldrick Tont Woods, he is more popularly known by his nickname Tiger. 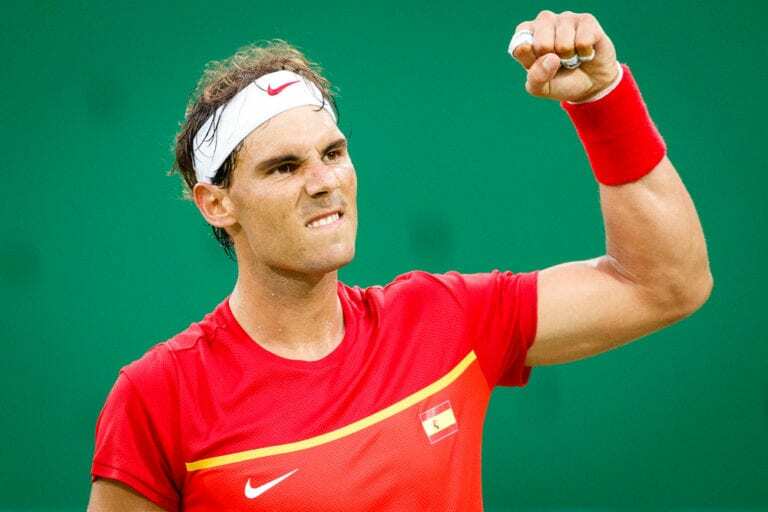 Spanish Tennis player. 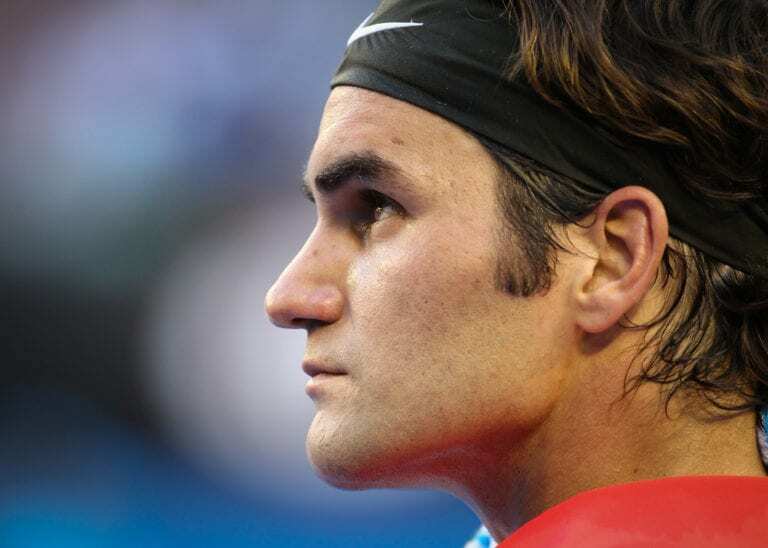 31 years of age, he is ranked world’s no.1 tennis player in the Men’s Singles Tennis Division. 29-year-old Forward for the Golden States Warriors. He has won several titles including Most valuable player, Rookie of the Year and has been selected to the NBA All-Star Team on several occasions. 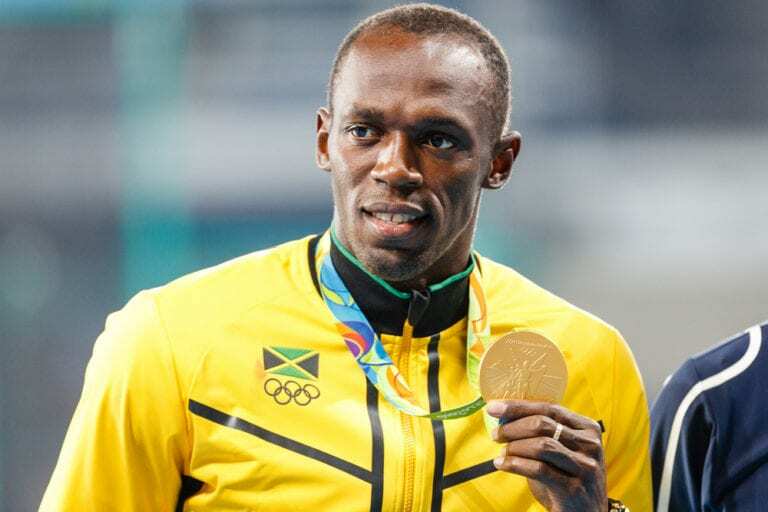 Sometimes also called “Lightning Bolt”, Usain is a Jamaican Track & Field player. 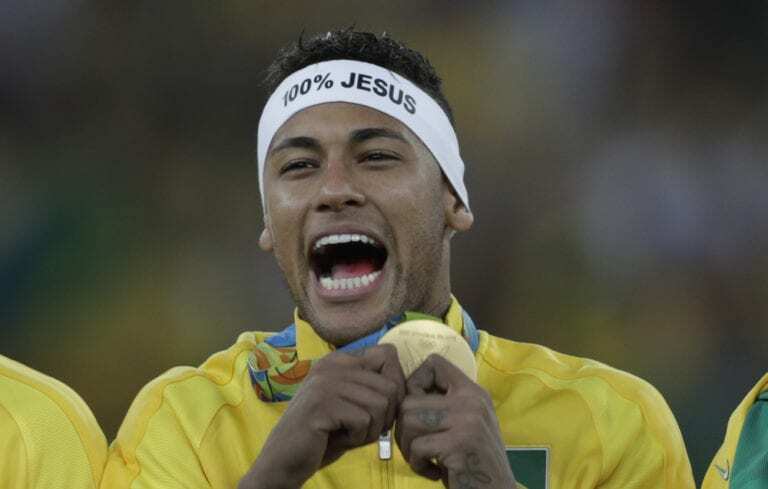 Christened Neymar da Silva Santos Junior. He is a 23-year-old Brazilian Soccer player. 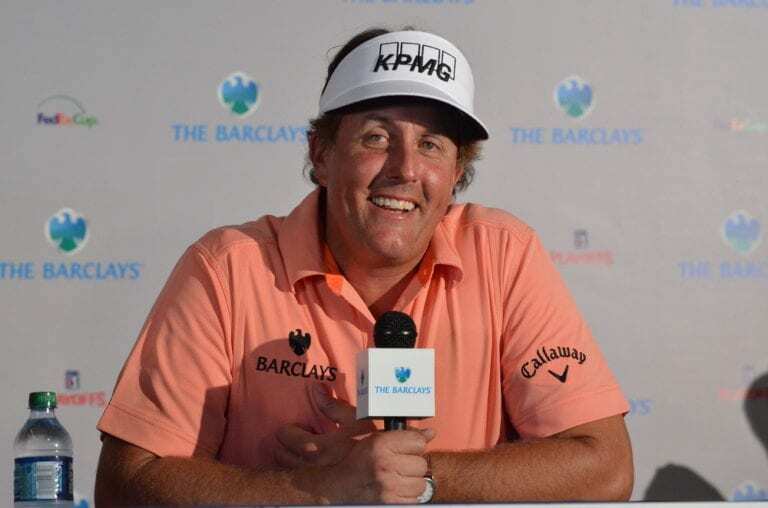 Mickelson is another American golfer. He is famous for his left swing though he is right-handed. A World Golf Hall of Famer. Roger Federer is a Swiss Tennis Player who is currently ranking #2 (next to Rafael Nadal) on the World Tennis Men’s Singles Division. 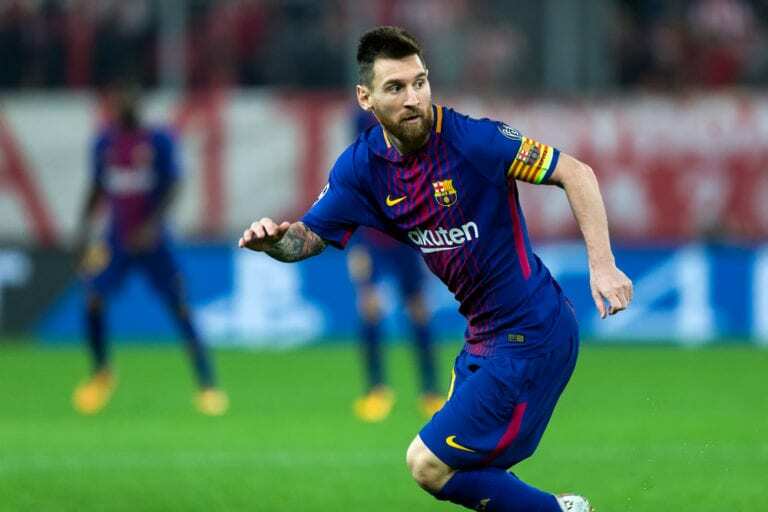 Messi is an Argentinian Soccer player who plays forward for the Barcelona Soccer team. 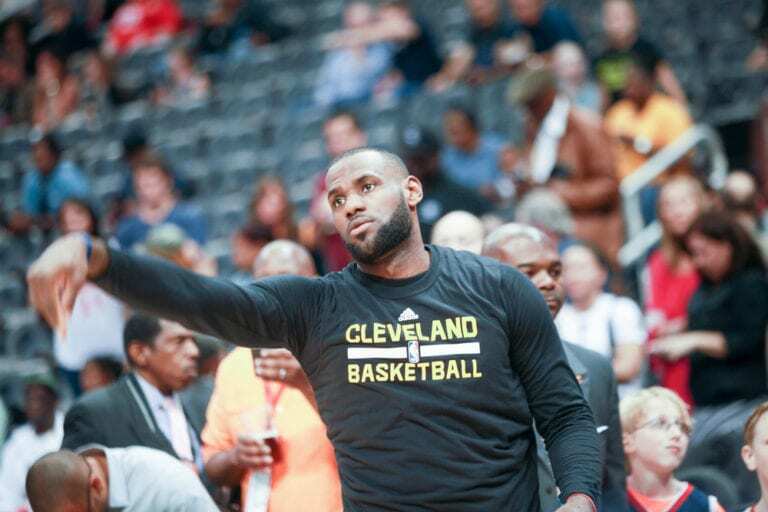 LeBron James is the small forward for the Cleveland Cavaliers. He is now in his second stint with the team and already holding the title for Cavalier’s all-time leading scorer. 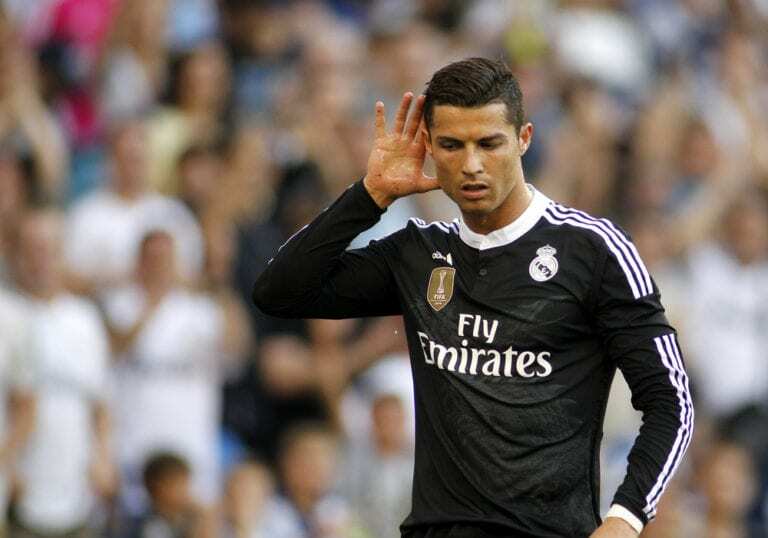 A 32-year-old Portuguese Soccer player who plays for Real Madrid Soccer team. He is the top notcher of ESPN’s latest (2017) most famous athletes in the world list. Thanks for sharing your valuable informative post. Can you tell me? Who is the best athlete alive today?